Here is the cover design for my new book Poems For All Occasions which will be released very soon. 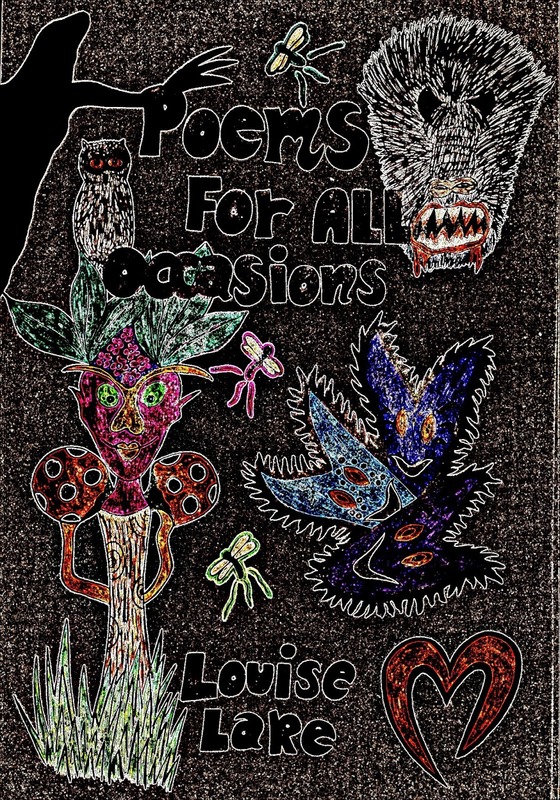 Poems For All Occasions will contain almost three hundred of my original poetic works. 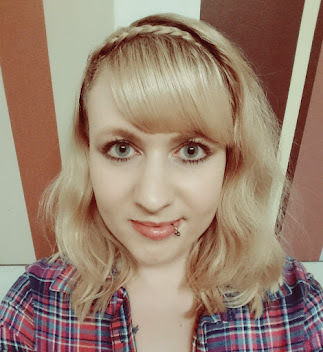 The genres of the poems will be split off into the following chapters: Fantasy, Nature, Life Experience/Inspirational, Love, Funny, Spiritual, Places/People, Seasonal, Movie and Other Poems for all those that don't quite fit into one of the categories.